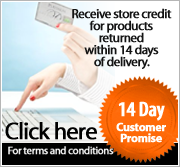 The time was perfect, and the bed was bigger than I thought. 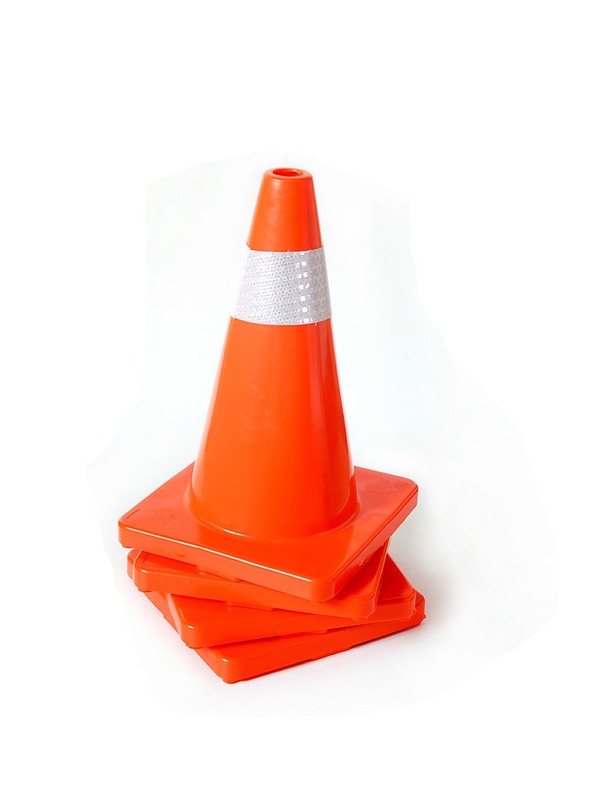 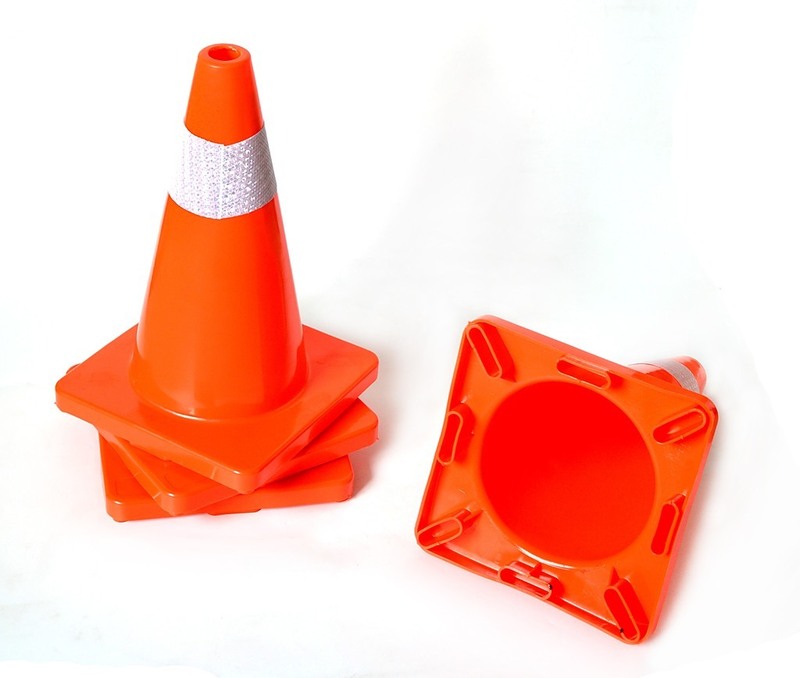 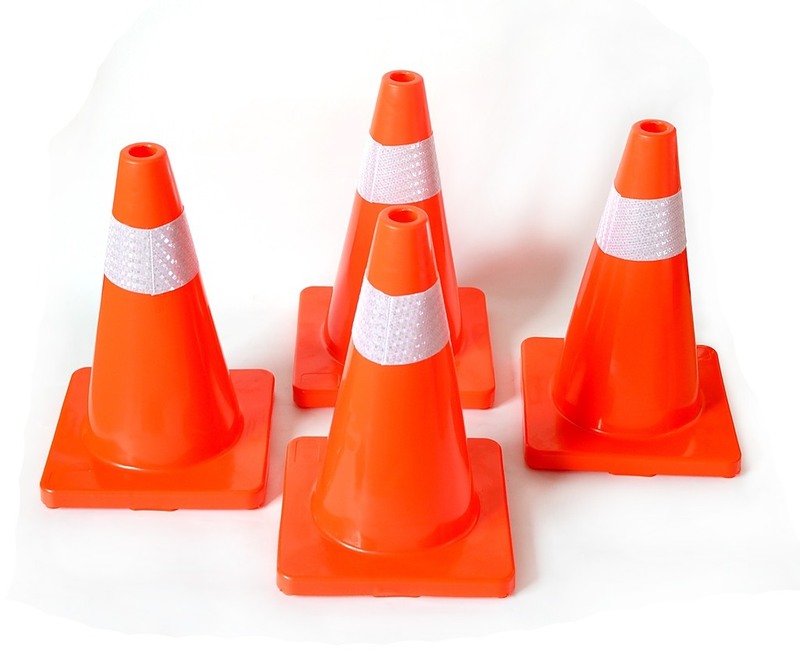 In fluorescent orange and yellow, this set of four plastic traffic bollards from Randy & Travis Machinery is perfect for traffic control, crowd control, or marking off spills, potholes, construction areas, or other hazards. 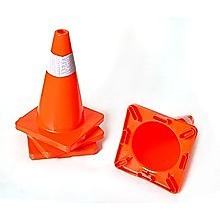 Crafted from durable, yet forgiving plastic, these bollards can hold up unde..